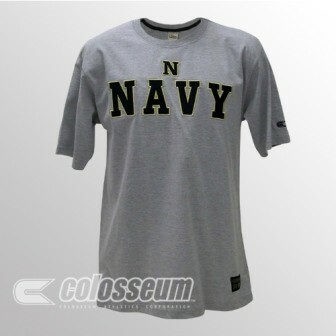 This officially licensed t-shirt features your favorite team's name embroidered below the team logo. Great to wear to a game, or just casually while rooting on your school! Manufactured by Colosseum Athletics, and 100% cotton.